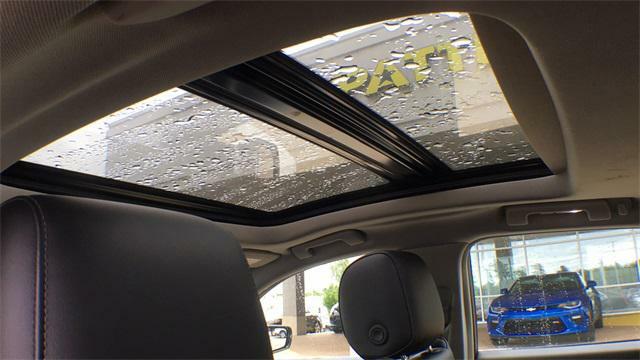 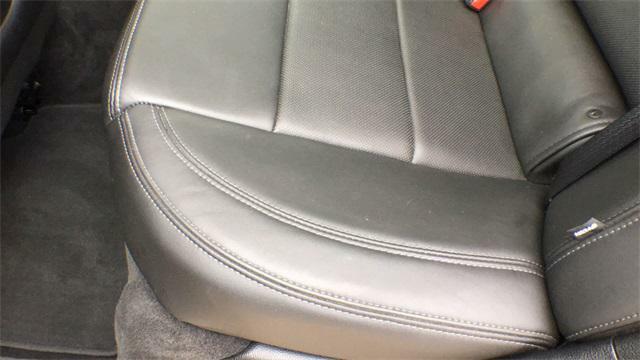 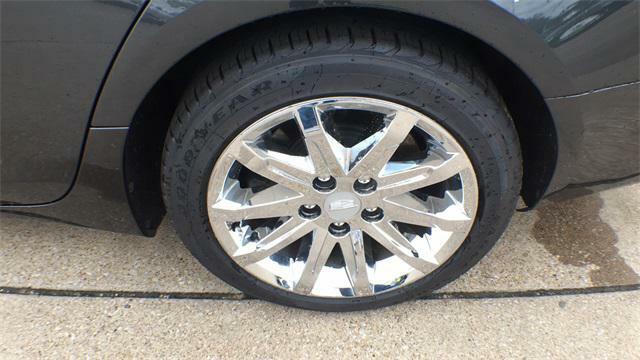 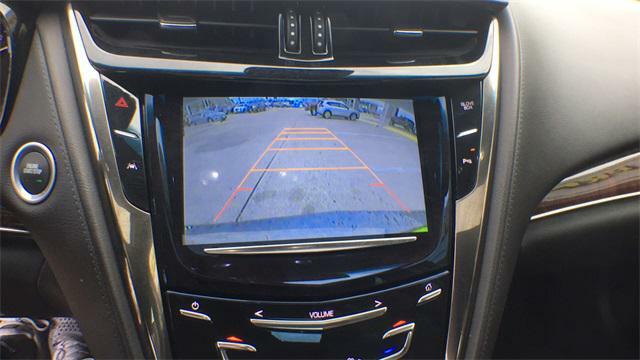 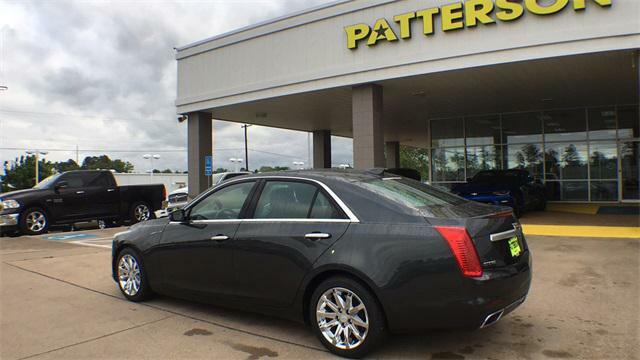 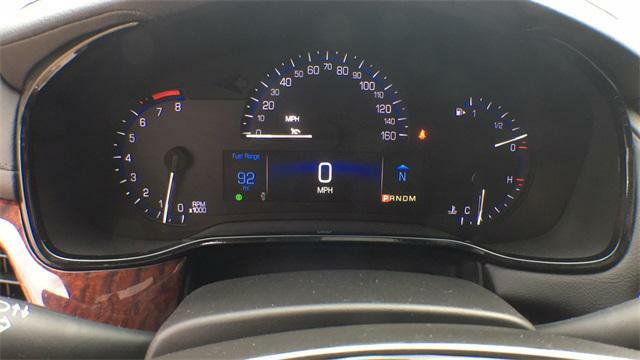 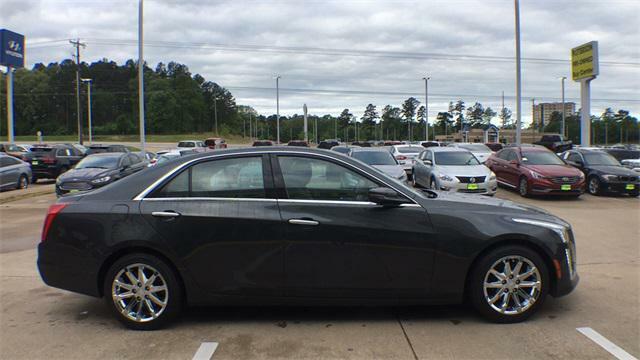 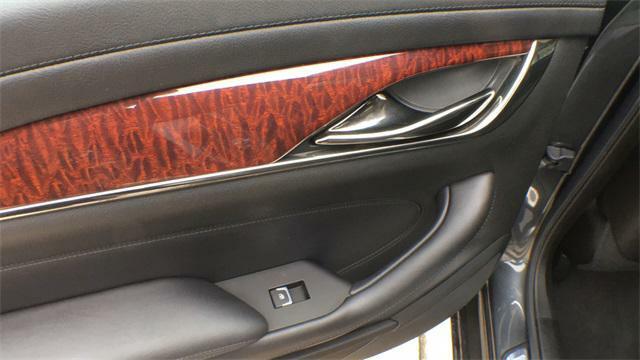 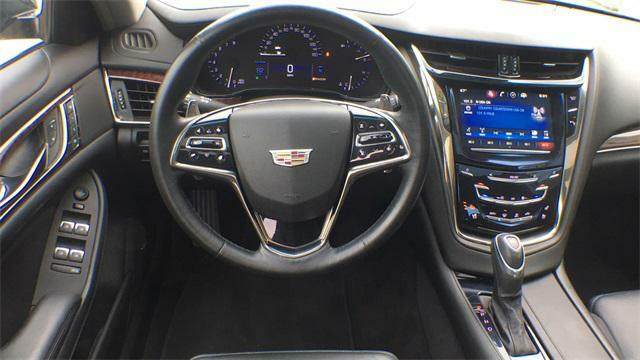 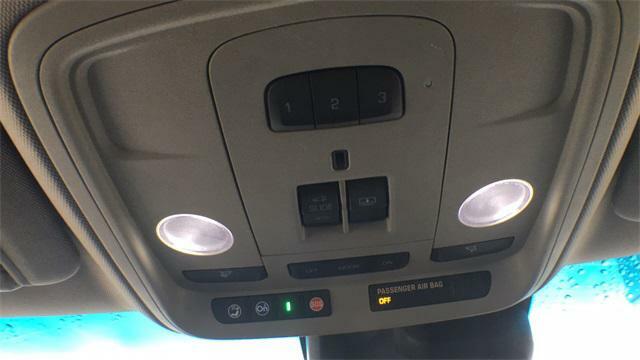 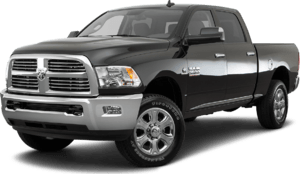 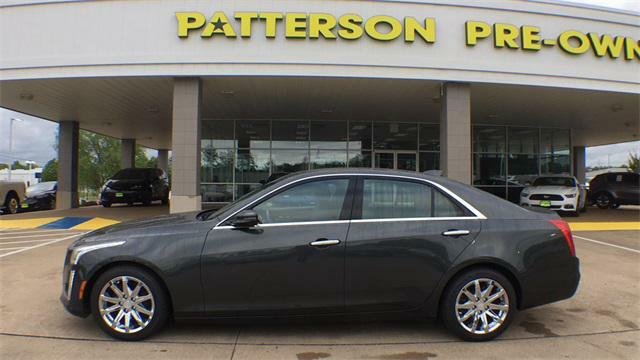 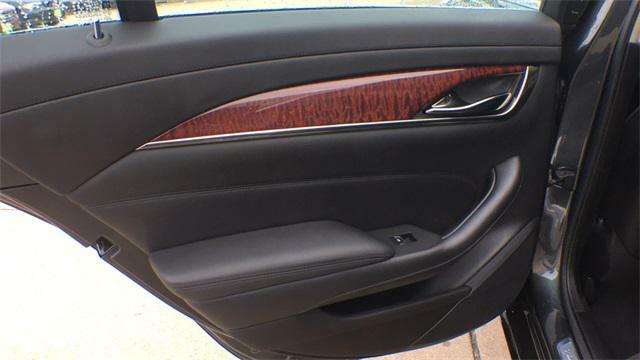 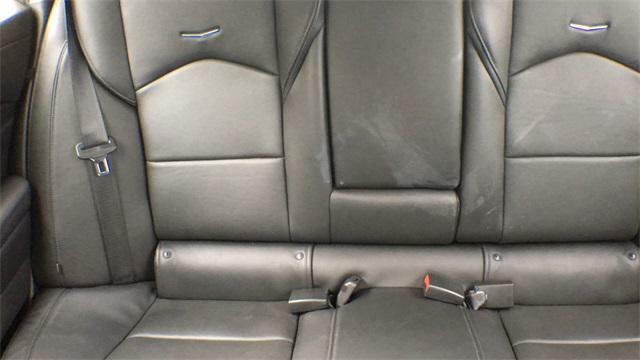 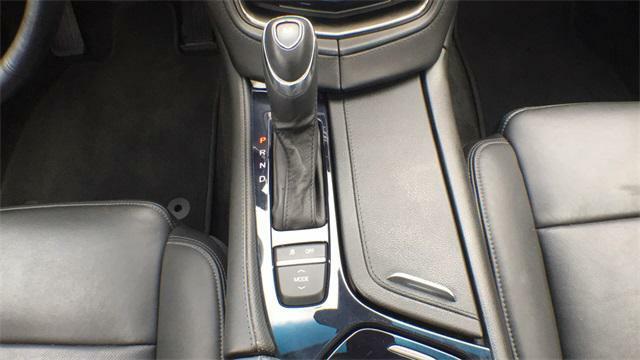 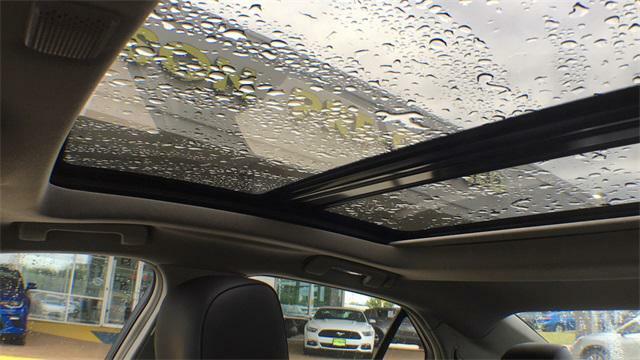 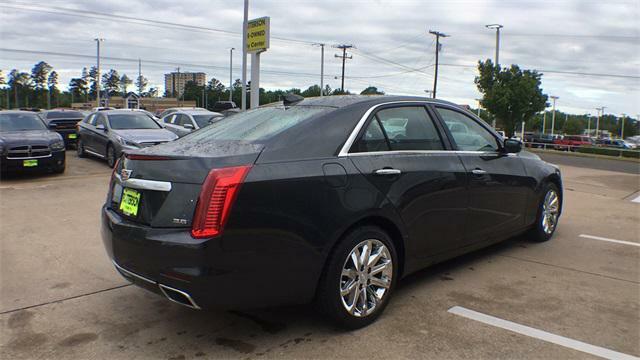 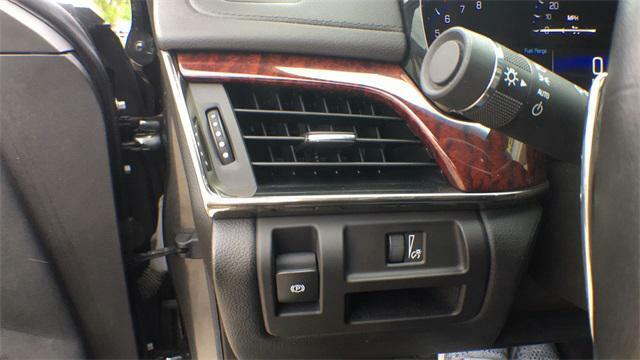 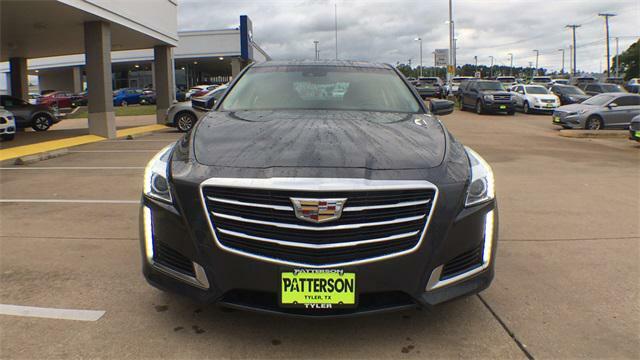 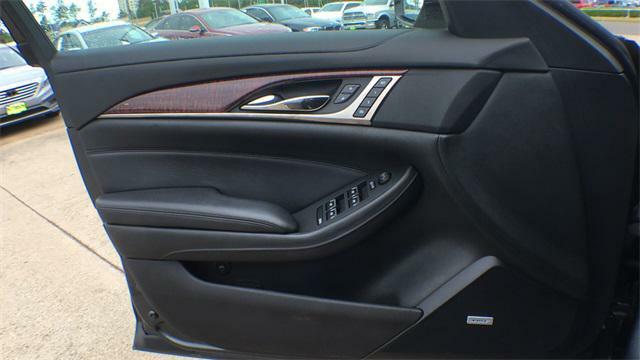 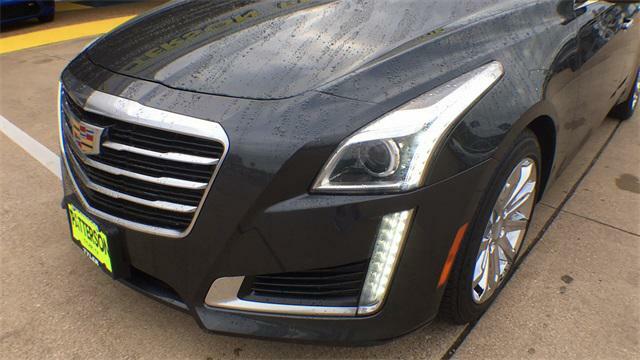 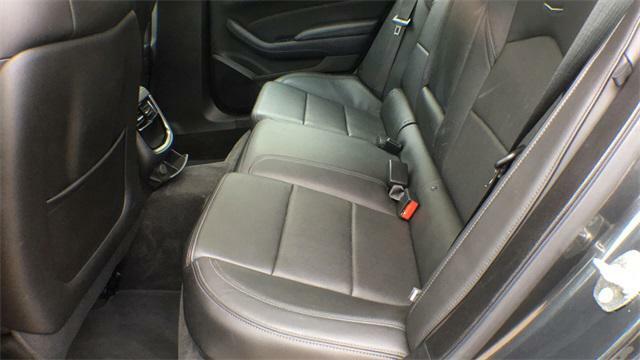 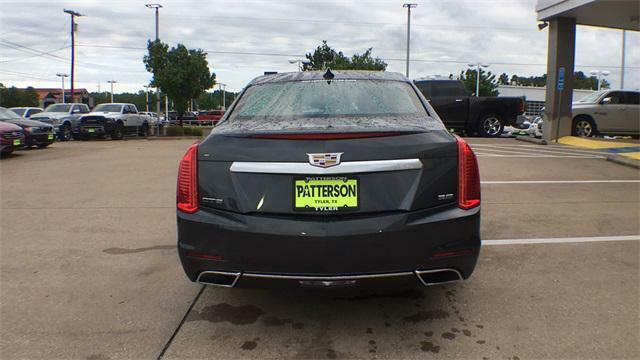 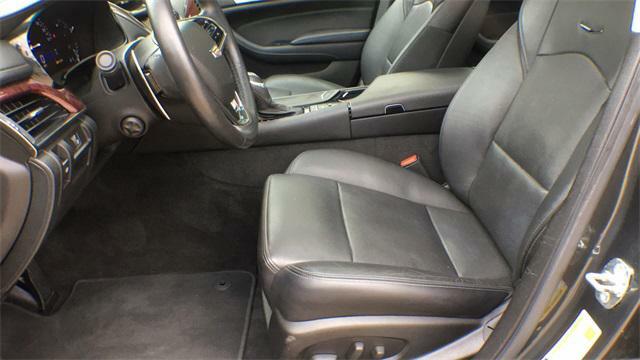 2015 Cadillac CTS Sedan for sale in Tyler, TX 1G6AR5S37F0135728 - Patterson Tyler. 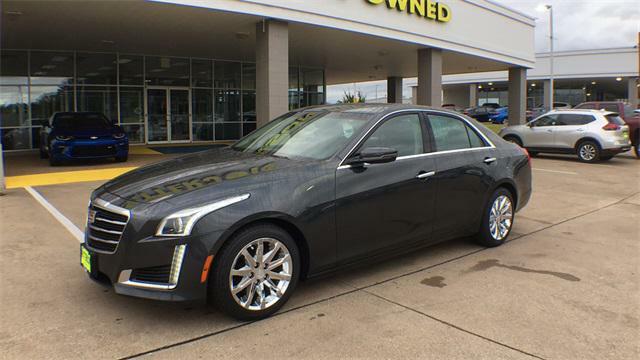 I'd like to possibly purchase this 2015 Cadillac CTS Sedan. 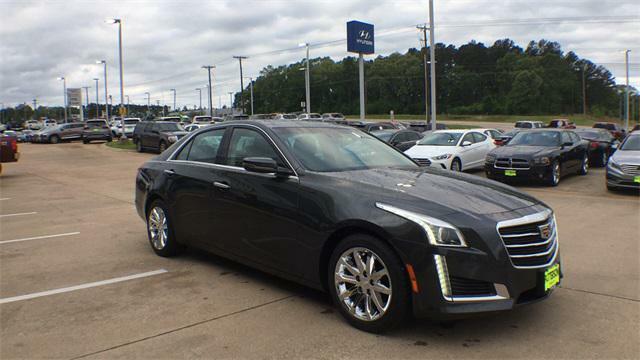 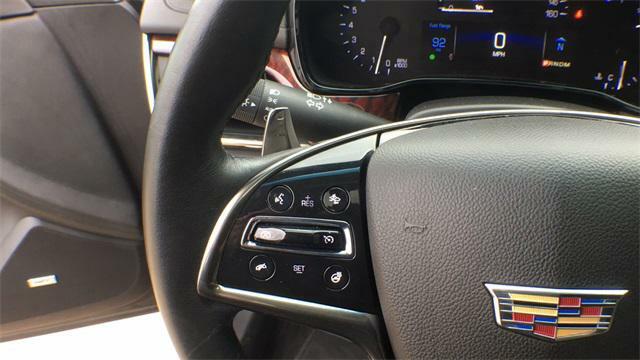 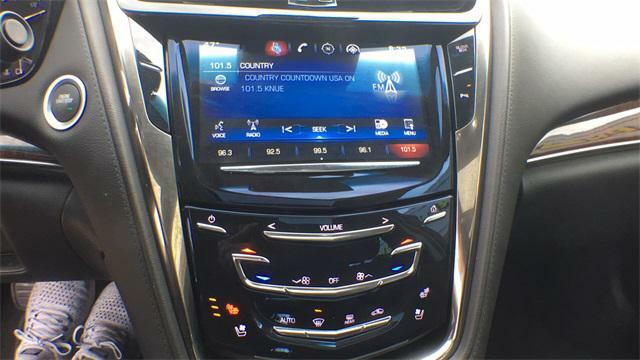 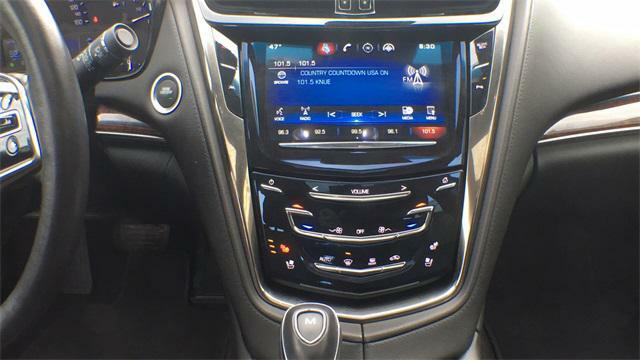 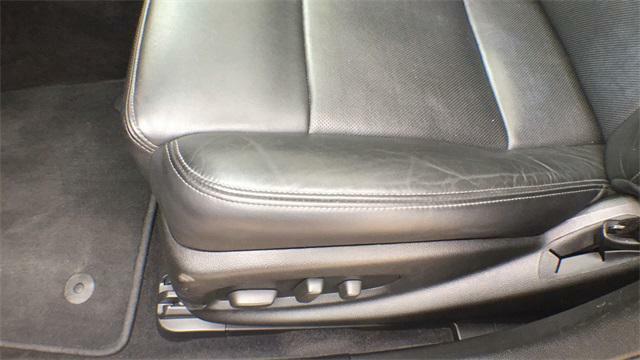 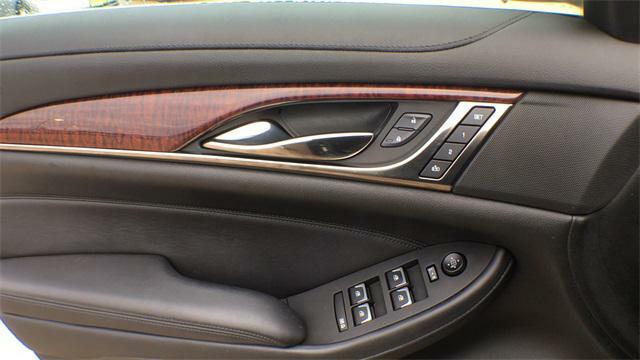 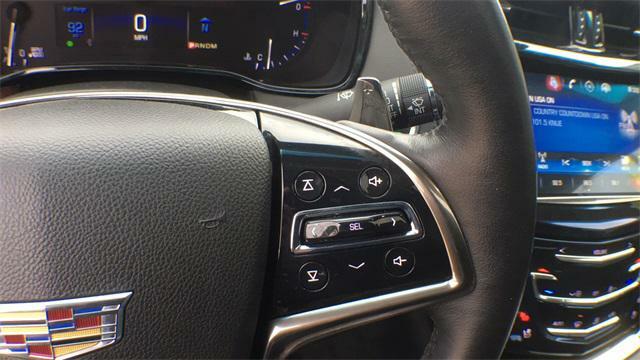 Is this 2015 Cadillac CTS Sedan still available?